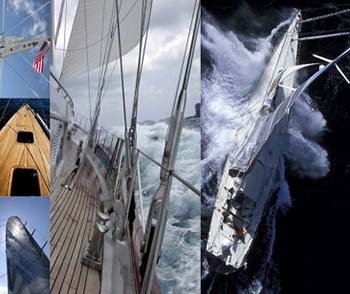 BSI is a leading supplier of rod- & wire rigging to yacht builders and riggers. BSI A/S designs, engineers and manufactures superior custom rigging solutions featuring high-strength steel alloys for superyachts around the world. New-build superyacht and custom projects for vessels up to 64m (210') and BSI Rod Rigging for OEM boats up to 20m (65'). BSI A/S designs, engineers and manufactures all rigging components in-house. BSI A/S currently supplies 85% of the rod riggings for european OEM's. For the rapidly increasing composite rigging market, BSI A/S has entered into collaboration the leading suppliers of kevlar and PBO rigging. BSI components are consistently lighter than the competition's and with the unique and versatile manufacturing capability of BSI A/S we are able to offer an unprecedented flexibility, rapid response time, and unmatched customer service to our clients.